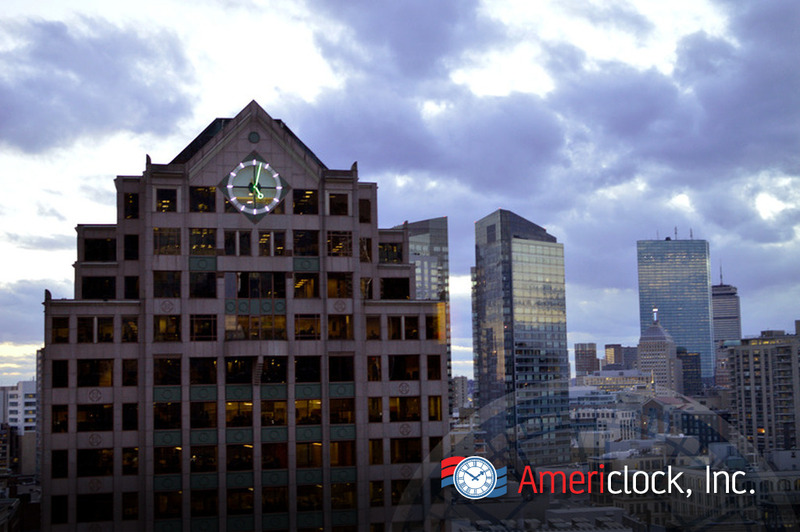 For centuries, monumental clocks have been providing a public service in prestigious locations, style and elegance. 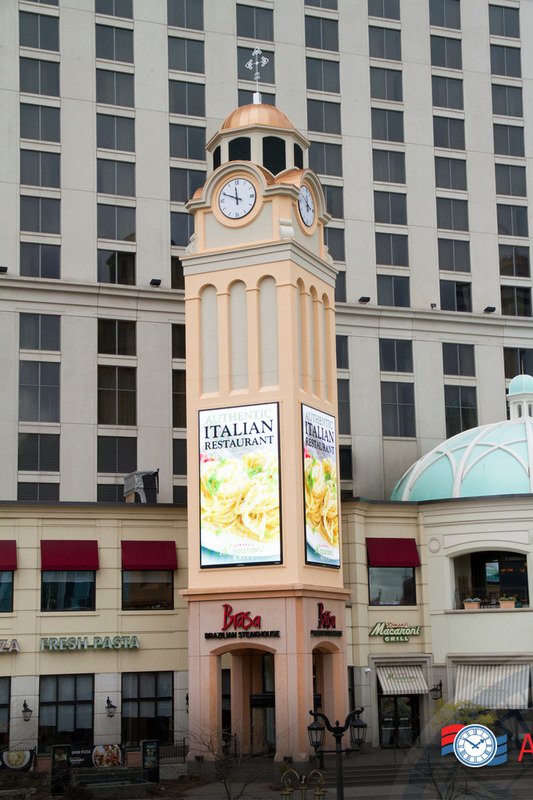 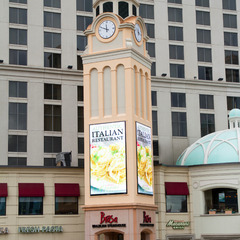 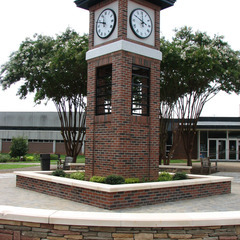 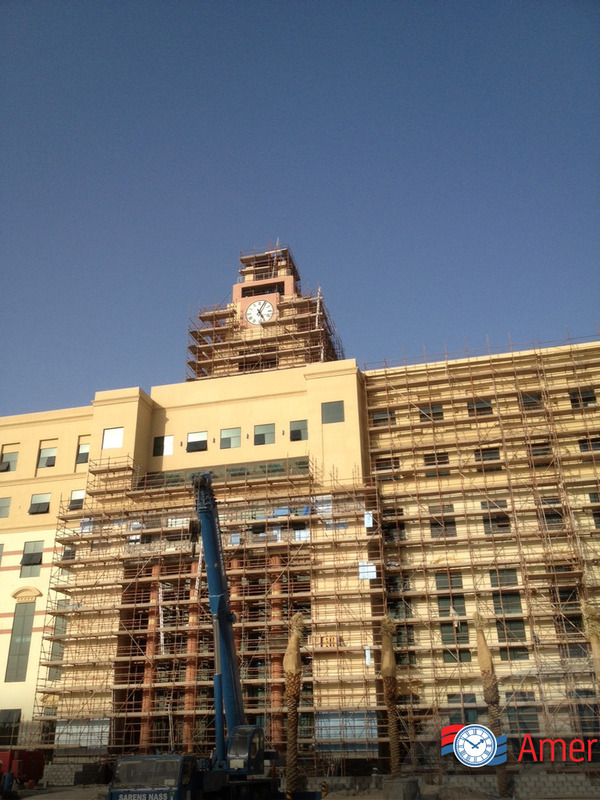 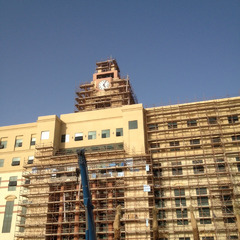 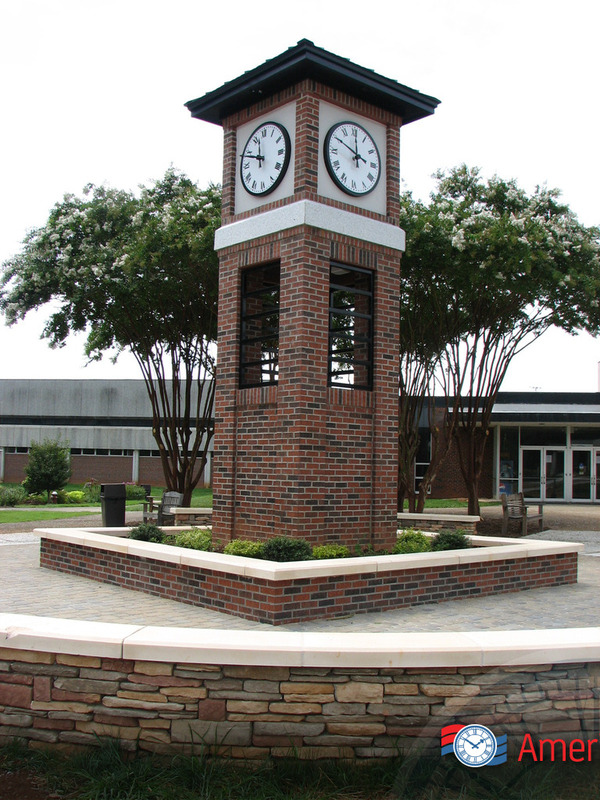 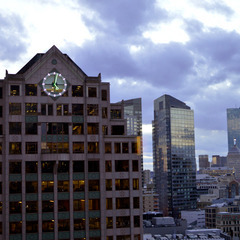 A well-designed tower clock will transform a building into a landmark. 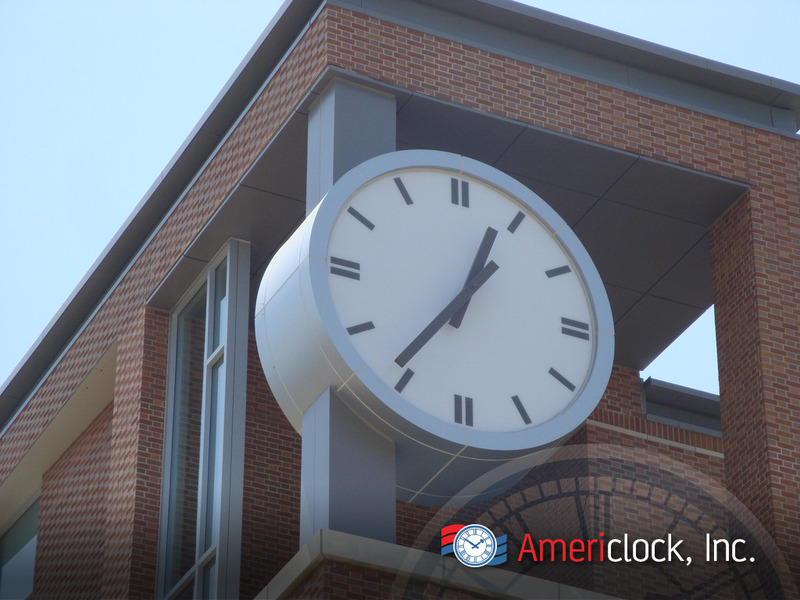 Monumental clocks large clocks installed on the face of a building or tower. 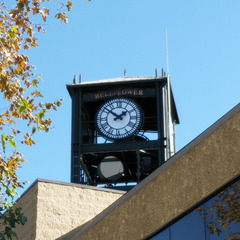 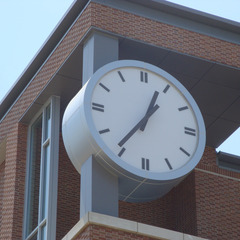 These clocks are usually located near the top of the tower and are meant to be focal points for the building in which they are located. 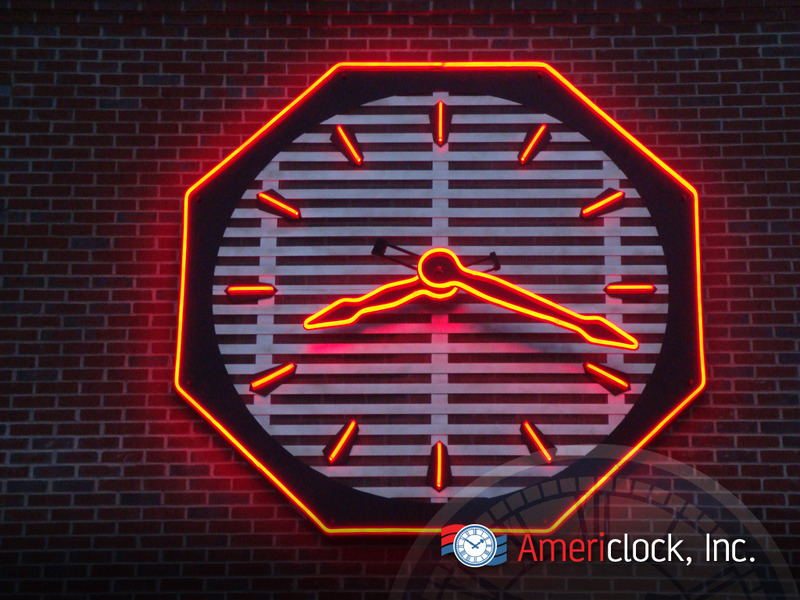 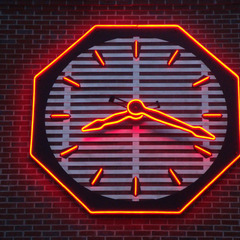 Typically these clocks are located on churches, civic centers, shopping malls, universities, transportation centers, public buildings and corporations. 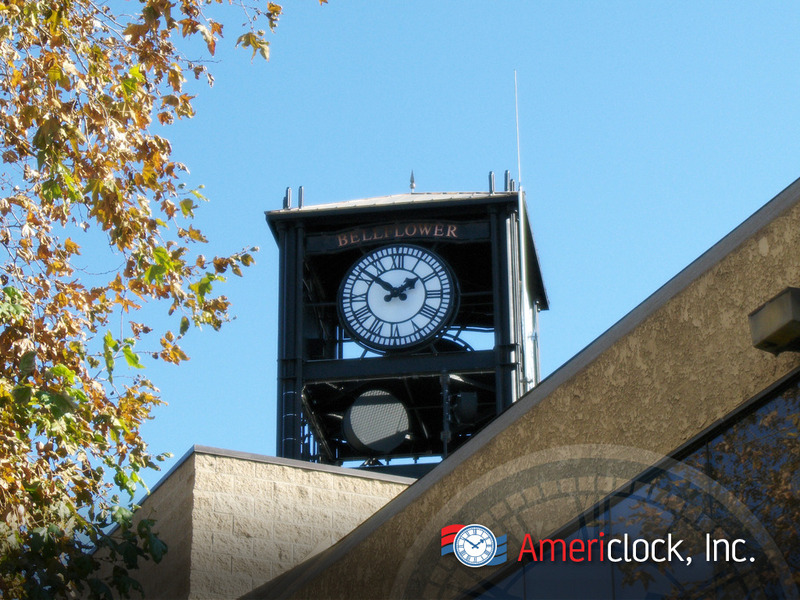 Monumental clocks were often designed as a public service so the community at large could know what time it was from across the city. 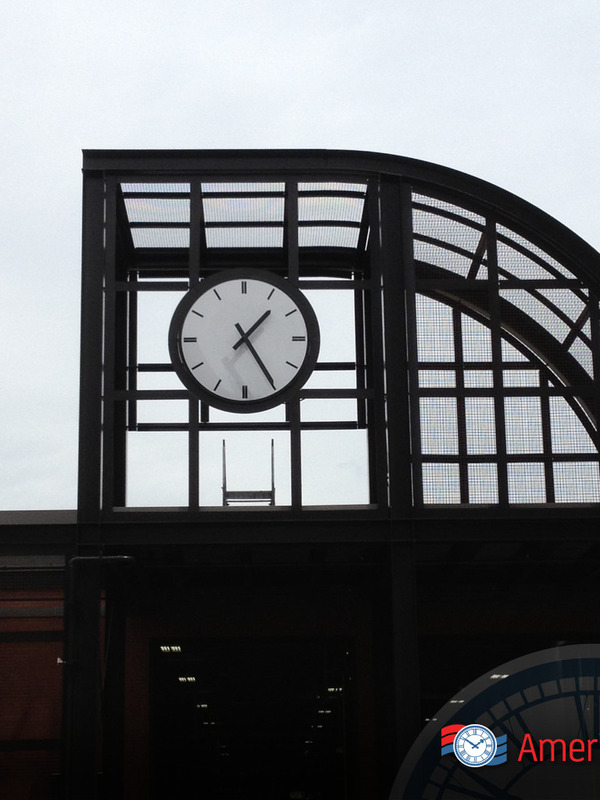 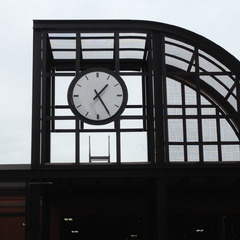 These clocks are very large and intended to be seen from great distances.